Home TP-link setup TP link Router Setting (Basic Setting) for ADSL NTC. 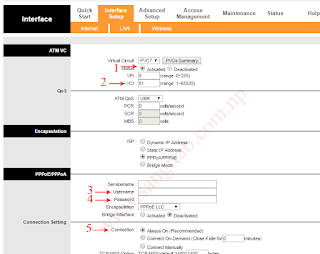 TP link Router Setting (Basic Setting) for ADSL NTC. TP-Link router is one of the famous routers. Many of us use this router to surf the internet. 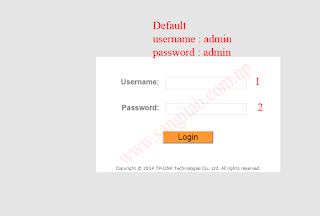 Here we provide TP link Router setting for ADSL NTC. 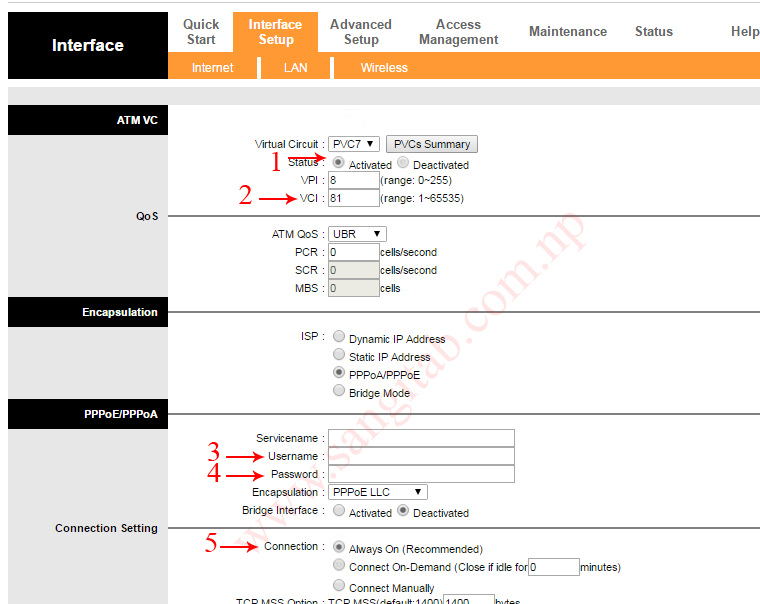 Follow these below steps for TP-link Router setting for ADSL NTC. Note: At first you have to get the connection from Nepal Telecom by paying some charge. 5. Give username and password which provide by Nepal Telecom (like adsl01***** or ntc 01*****) on username and password. That's all. Your Tp-Link router setting for ADSL is complete. Do you want to view Wireless Setting and security?